We at Jobmaster pride ourselves in our ability to meet our customers needs through better education, chemicals, techniques, & equipment. The more we can improve what we do, the better value we can offer our customers. Our staff is constantly looking for new ways to meet your cleaning needs. 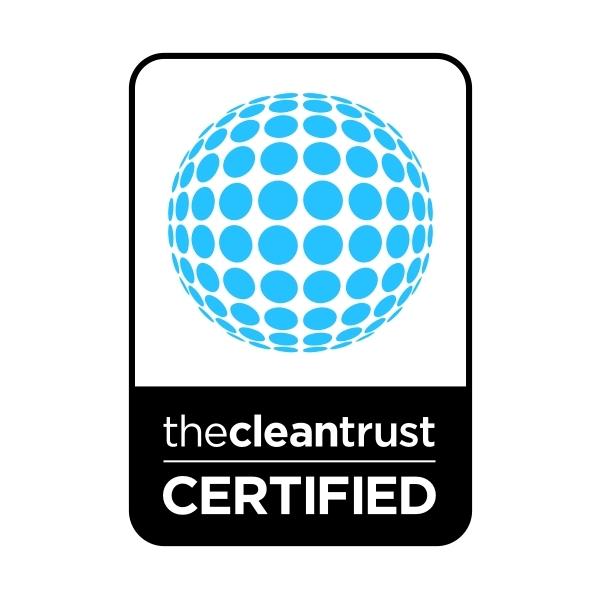 Is your current cleaning provider certified? If not, why not?